This application note presents viscosity data for solutions of nylon 66 in formic acid measured with the fully automatic VROC® Initium. Serial dilutions were made from the stock solution (110 mg/mL) to determine the concentration dependence. Shear rate variation indicated a Newtonian region for each concentration. 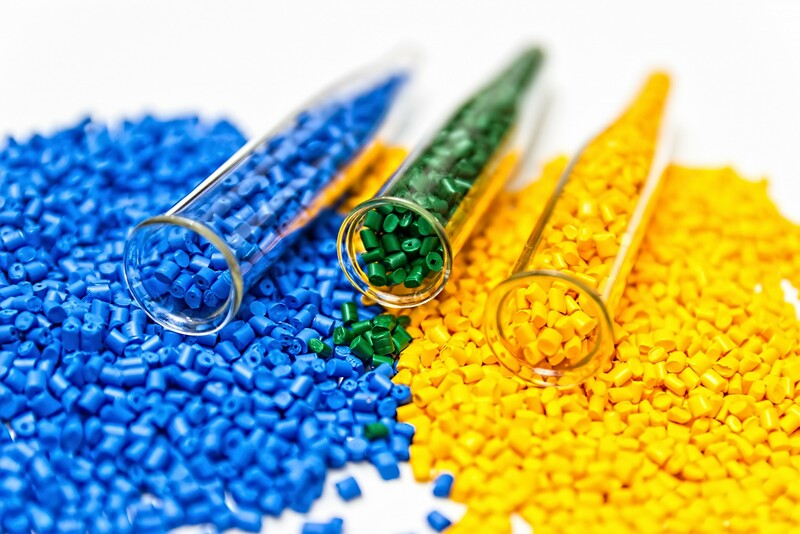 The data on the nonaqueous polymer solutions common in fiber applications further demonstrates the flexibility of the testing platform with respect to sample composition. 1. Are volatile solvents compatible with VROC® powered viscometers? Yes and it really helps when you're working with RheoSense viscometers as they are all closed systems. This will keep the original composition of the sample and also protect the end users. 2. Is Nylon 66 miscible in formic acid? When you download the application note, you will be able to see that we use nylon 66 in formic acid and our preparation time is by rotating for a minimum of 2 hours. According to ASTM D789, it is recommended to shake for a minimum of 1 hour. There are many users who even rotate for 2 weeks. Overall, nylon 66 and formic acid are not immediately miscible. It takes quite a long time for the two solutions to interact and often results in a cloudy solution which is the key indicator that the the two are just not miscible. However, after 2 hours or even 2 weeks of rotation, the solution becomes a lot more homogenous enabling a more smooth solution to work with. Slow rotation also helps with preventing bubble formation which is another reason to use the rotator for a given period of time.